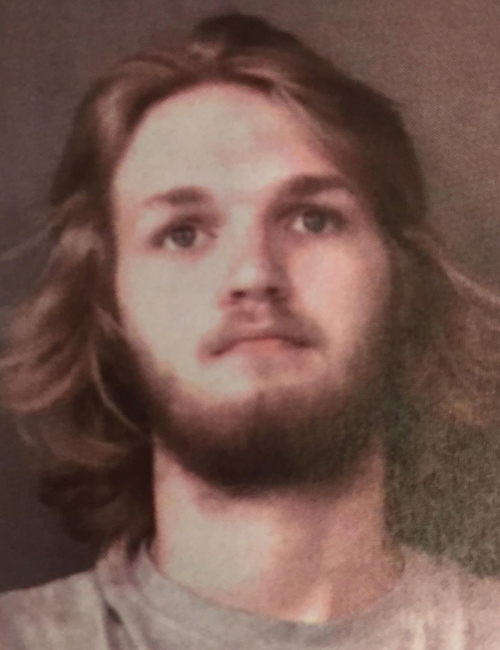 June 28 — Hunter Allen Starkey, 20, 1200 Walnut St. F., Huntington, was booked for failure to appear. 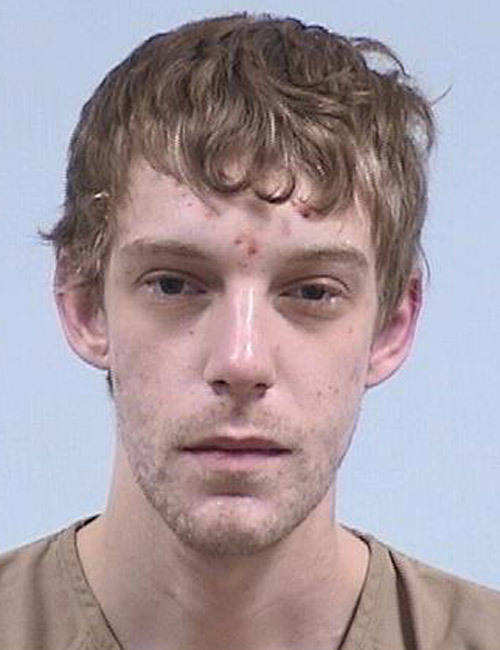 Bond: $285.50 cash. June 28 — Gil Fabian Rodriguez, 24, 10773 N. CR 450E, Syracuse, was booked for dealing cocaine. No bond listed. 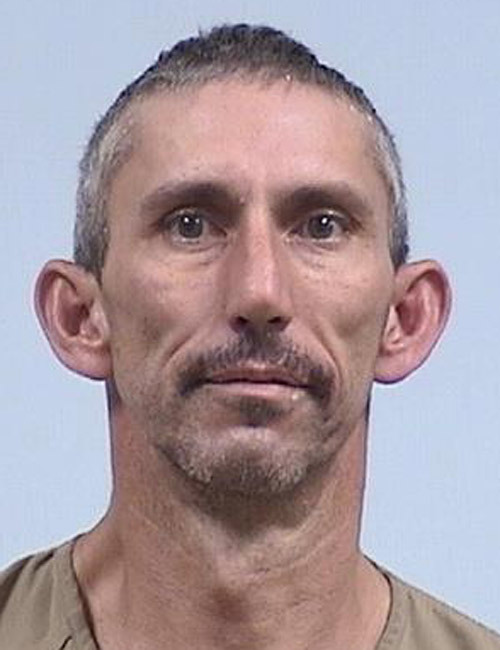 June 28 — Glenn David Dutton, 45, Warsaw, was booked for dealing methamphetamine. 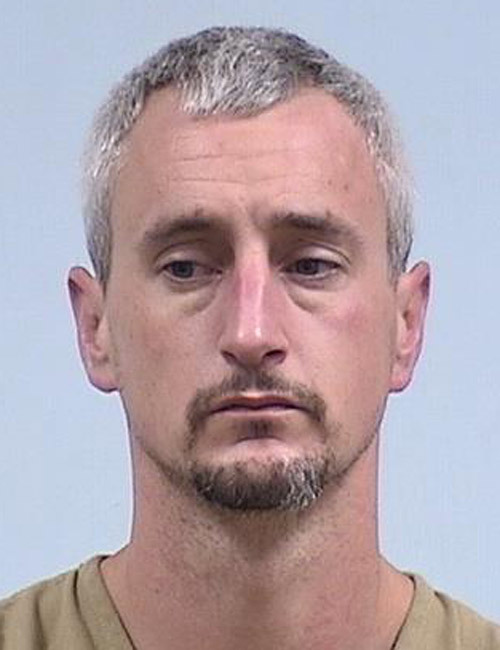 Bond: $20,250 surety and cash. June 28 — Joshua Dean Markham, 35, 1306 S. SR 5, Cromwell, was booked for dealing methamphetamine and aiding/inducing/causing – felony. Bond: $20,250 surety and cash. 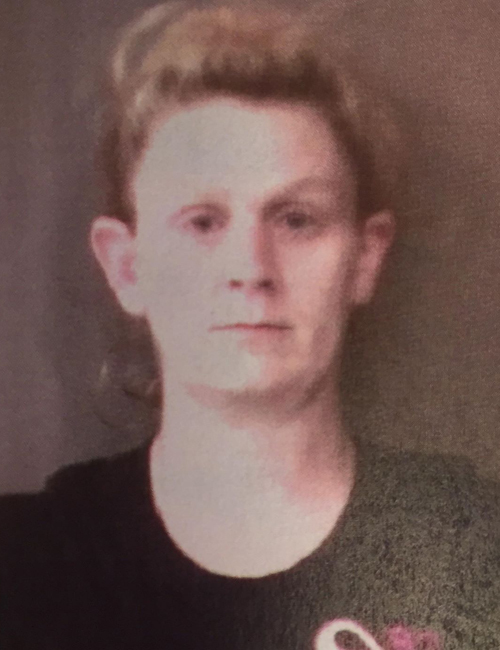 June 28 — Tabitha Marie Davis, 34, 180 S. CR 400W, Warsaw, was booked for failure to appear. Bond: $454.50 cash. 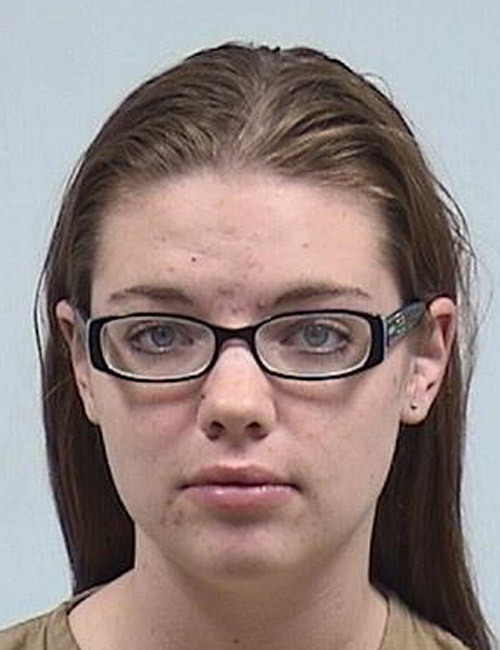 June 28 — Haleigh Renae Johnson, 25, 1521 E. Fort Wayne St., Warsaw, was booked for failure to comply. No bond listed. 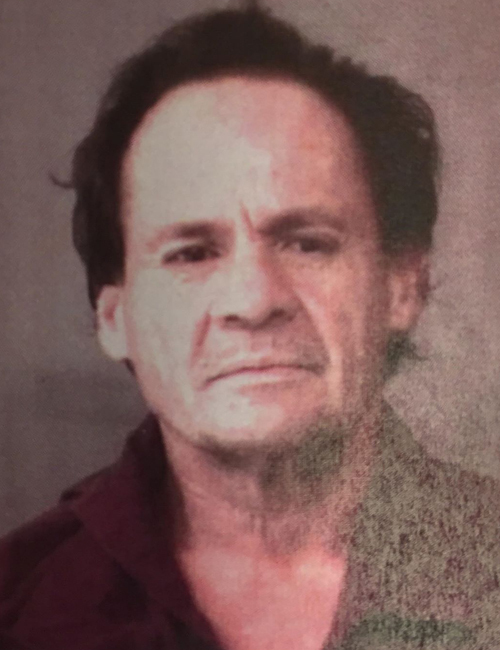 June 29 — Antonio Palacio Fuentes, Jr., 52, 9541 E. Pixie Parkway, Cromwell, was booked for body attachment. Bond: $500 cash. 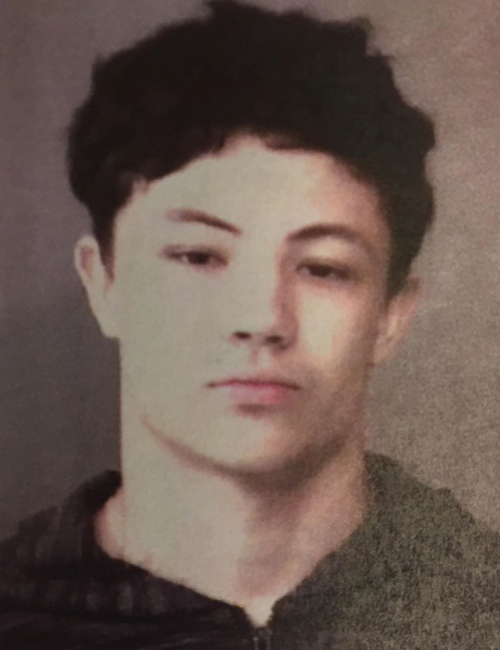 June 29 — Jordan Jeffrey Bronsing, 18, 504 Fort Wayne St. C., Warsaw, was booked for battery resulting in moderate bodily injury and robbery with a deadly weapon. 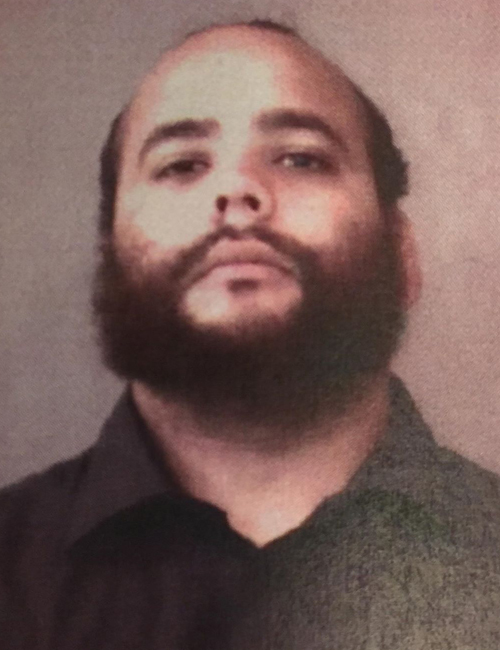 Bond: $20,250 surety and cash. 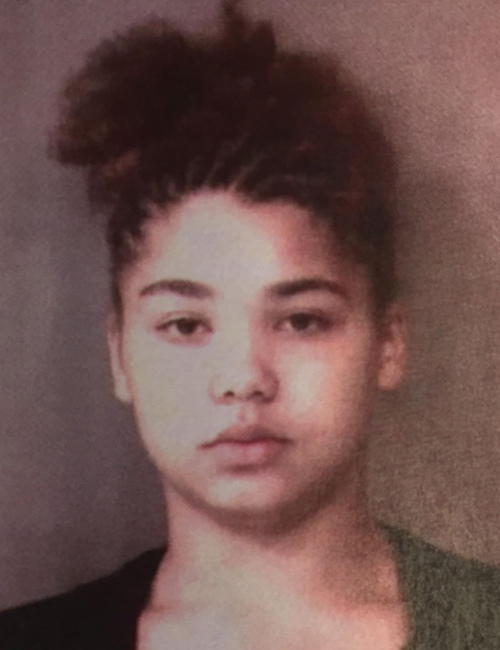 June 29 — Kimberly L. Northern, 18, 532 E. Center St. 4, Warsaw, was booked for battery resulting in moderate bodily injury and robbery with a deadly weapon. Bond: $20,250 surety and cash. 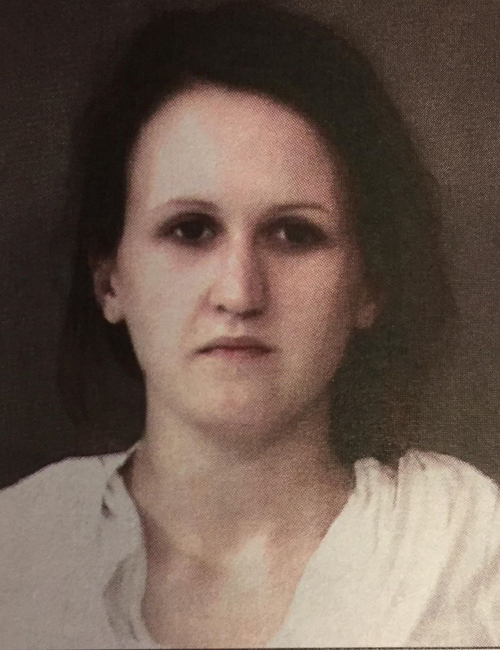 June 27 — Allison Marie Slagle, 21, 441 Hickory Lane, Nappanee, booked on two counts of theft. Bond: $3,000. 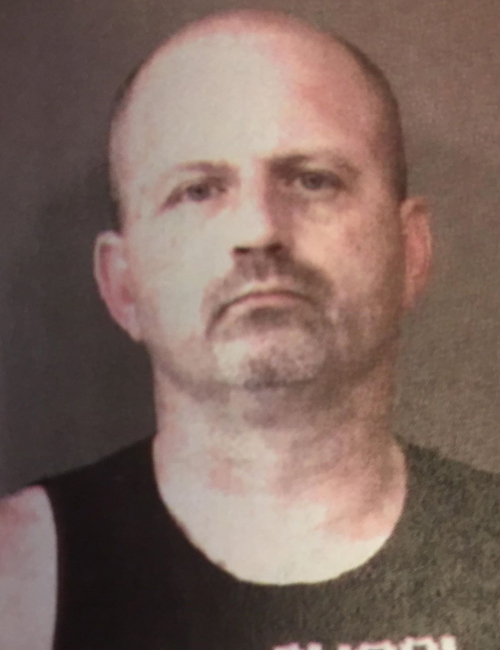 June 27 — Mark Alan Tusing, 46, 551 S. Elm St., Nappanee, booked on two counts of driving while suspended with prior. No bond listed. June 27 — Marty David Collins, 23, 225 St. Augustine Drive, Warsaw, booked for possession of methamphetamine and possession of paraphernalia. No bond listed. 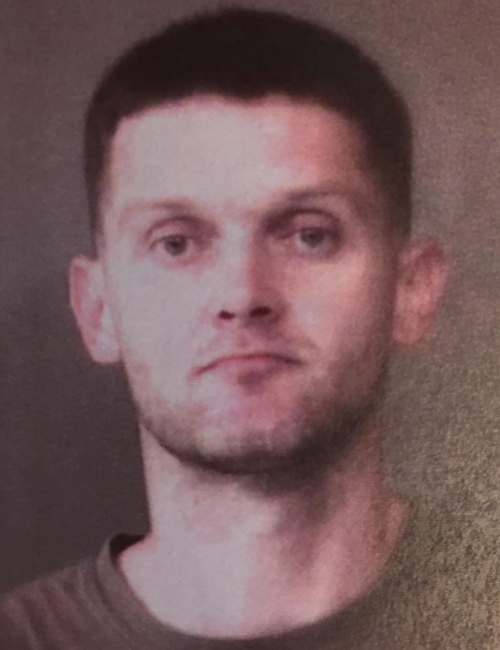 June 27 — Jason D. Hoover, 32, 18871 CR 142, New Paris, booked for possession of marijuana and possession of paraphernalia. Bond: $1,500.